write, edit, blog: NCTJ/PTC What do the editors think? Which accrediting body is the best: the newspaper-focused National Council for the Training of Journalists, NCTJ, the magazine-focused Periodical Training Council, PTC, or the Broadcast Journalism Training Council, BJTC? What length and level of journalism course: undergrad, postgrad, fast track? Which should it be? If you want to begin your career on local newspapers, what qualifications do you need? The obvious answer is an NCTJ pre-entry course, but industry experts such as Gary Wright, group editor of KoS Media, say that this lacks certain vital areas of expertise. 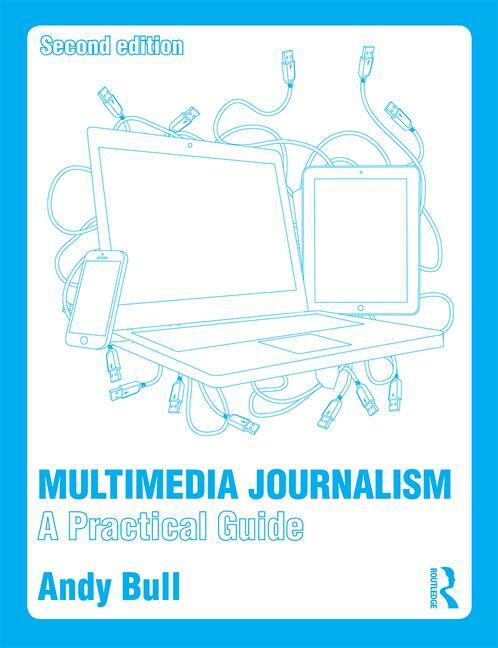 So if you take the NCTJ's preliminary qualifications as part of a university course - whether its at undergraduate or postgraduate level - make sure you also get a solid grounding in the web, video and audio, in addition to what the NCTJ requires you to know to pass its exams.